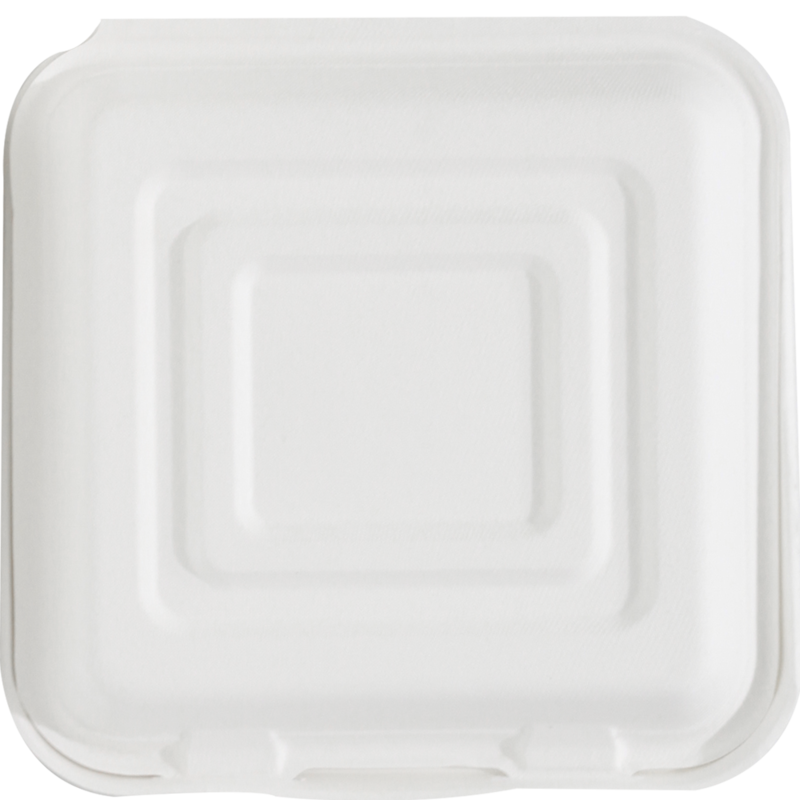 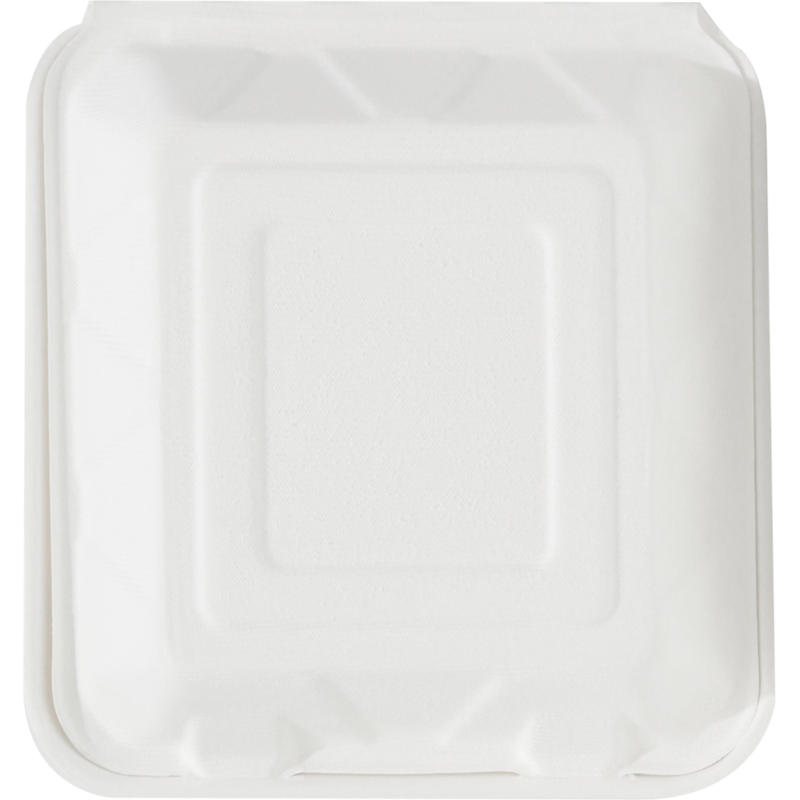 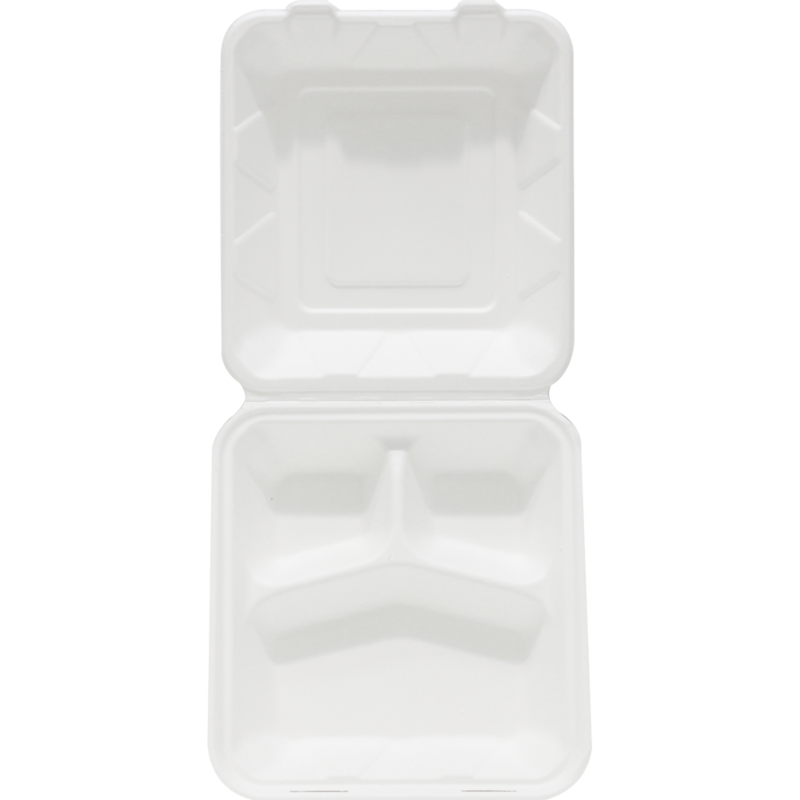 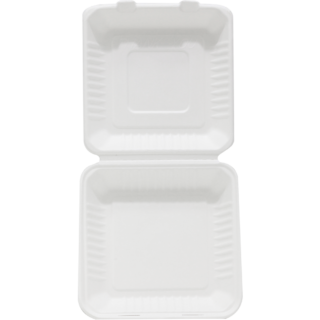 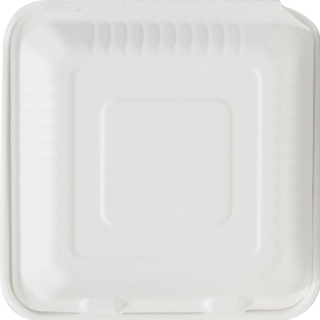 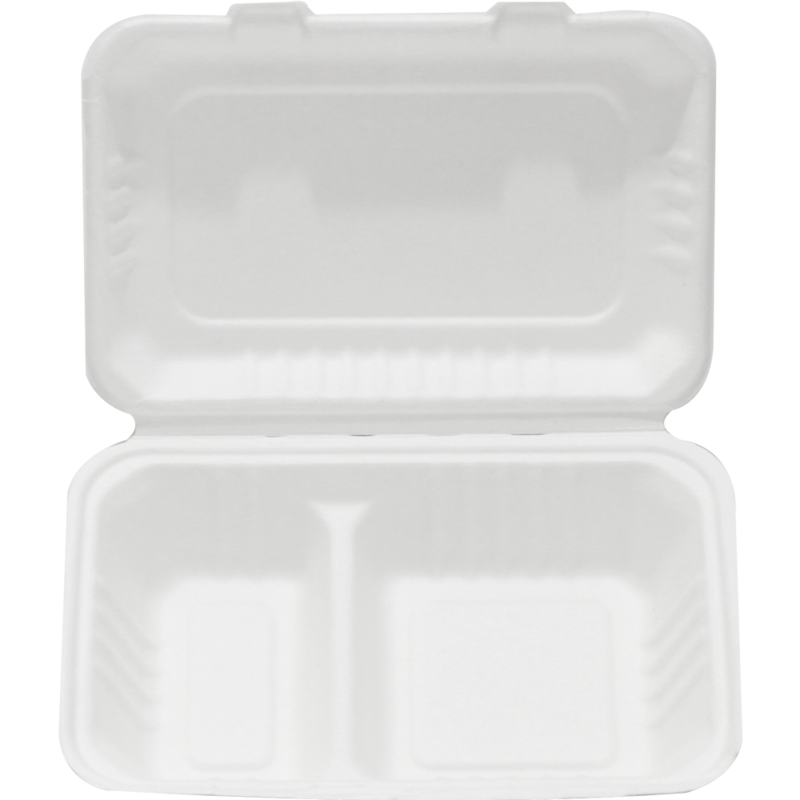 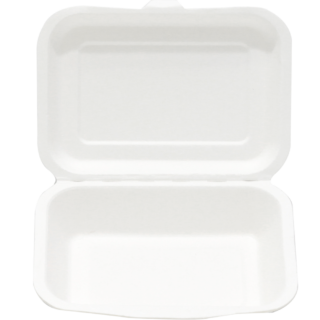 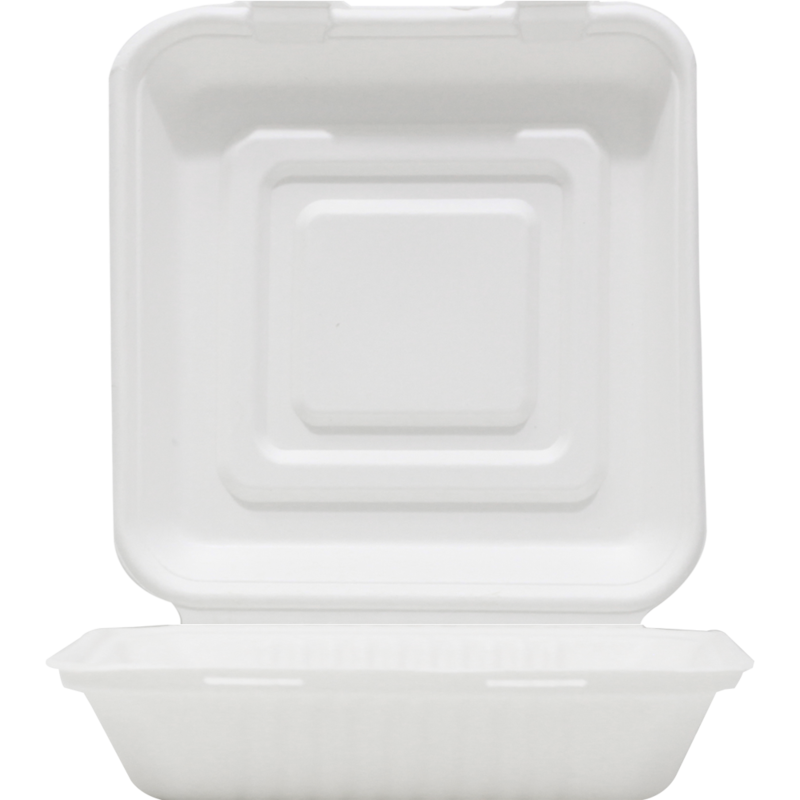 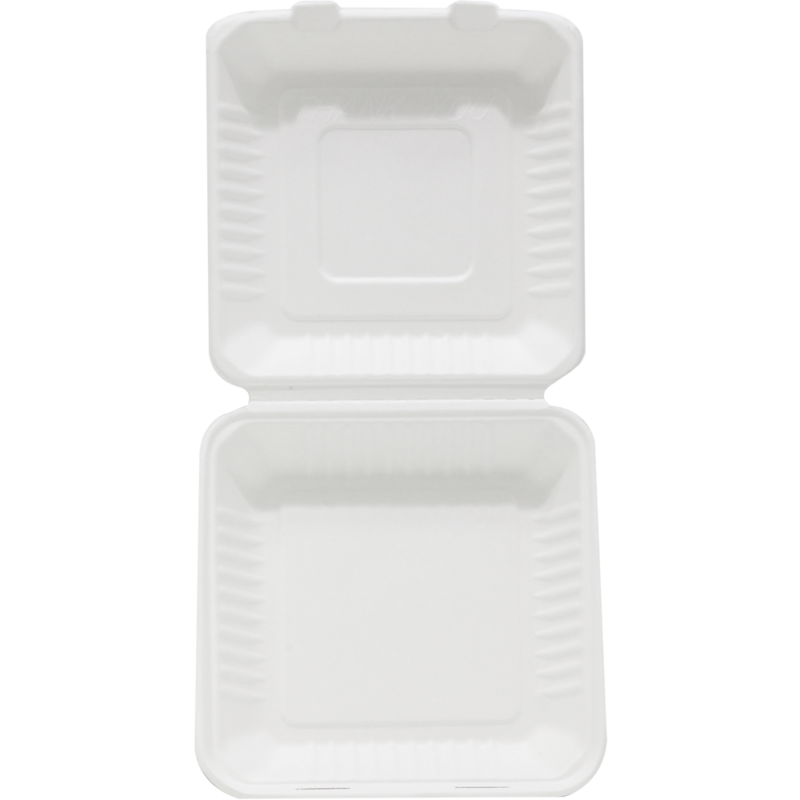 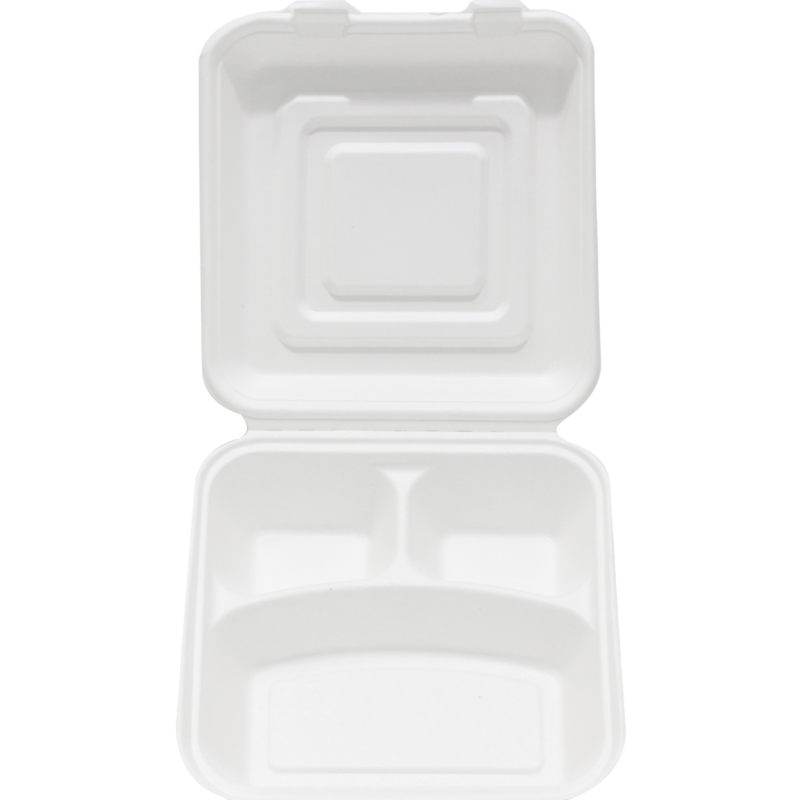 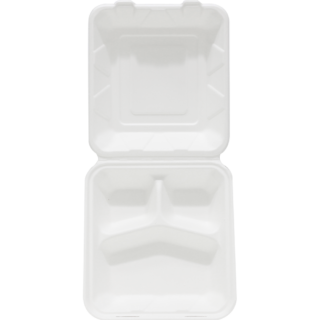 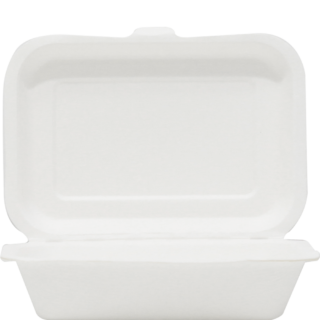 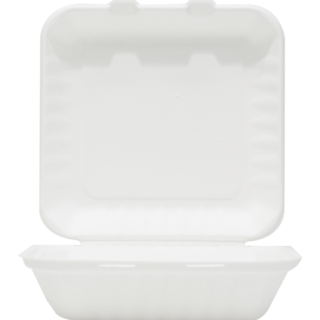 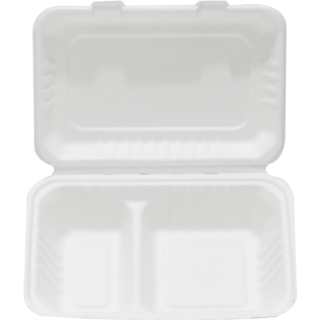 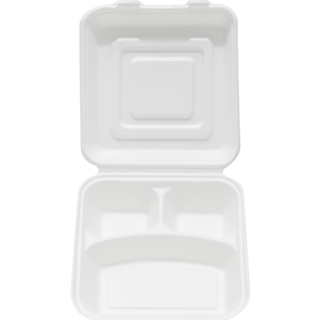 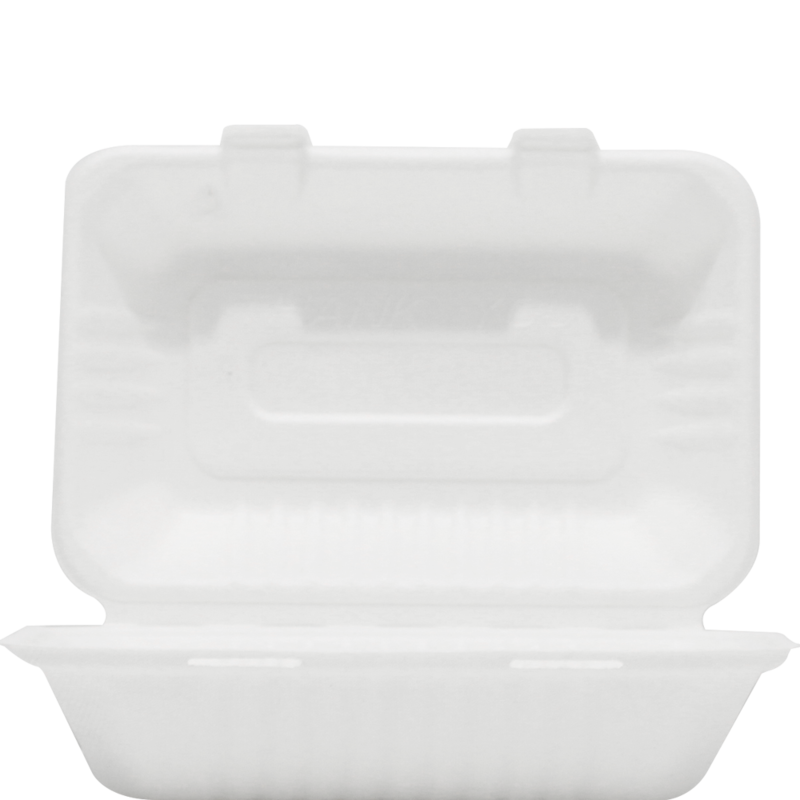 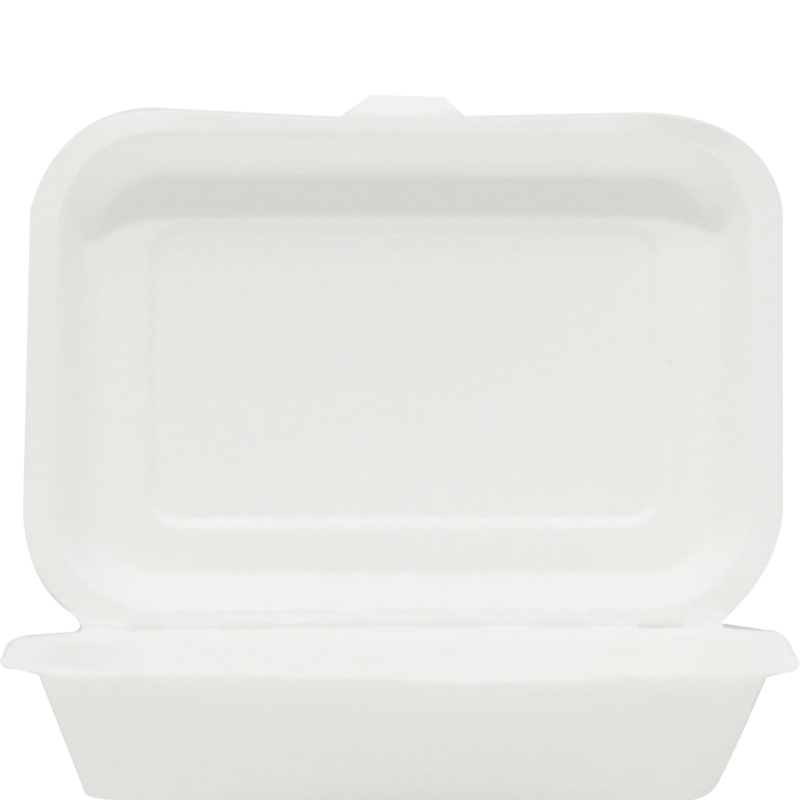 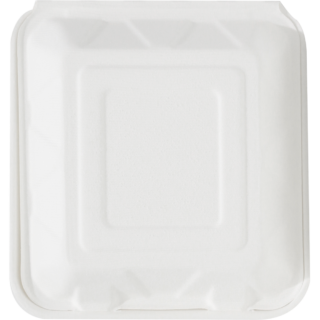 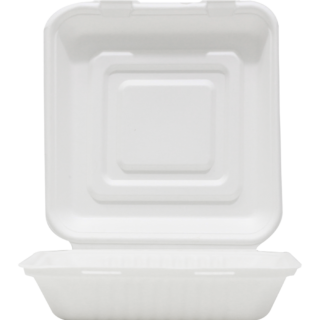 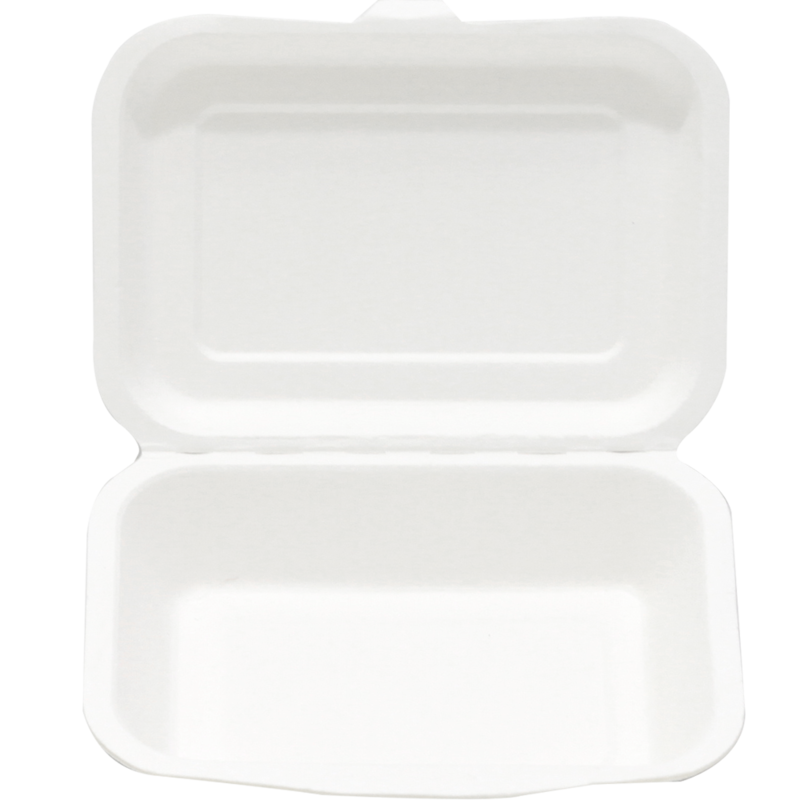 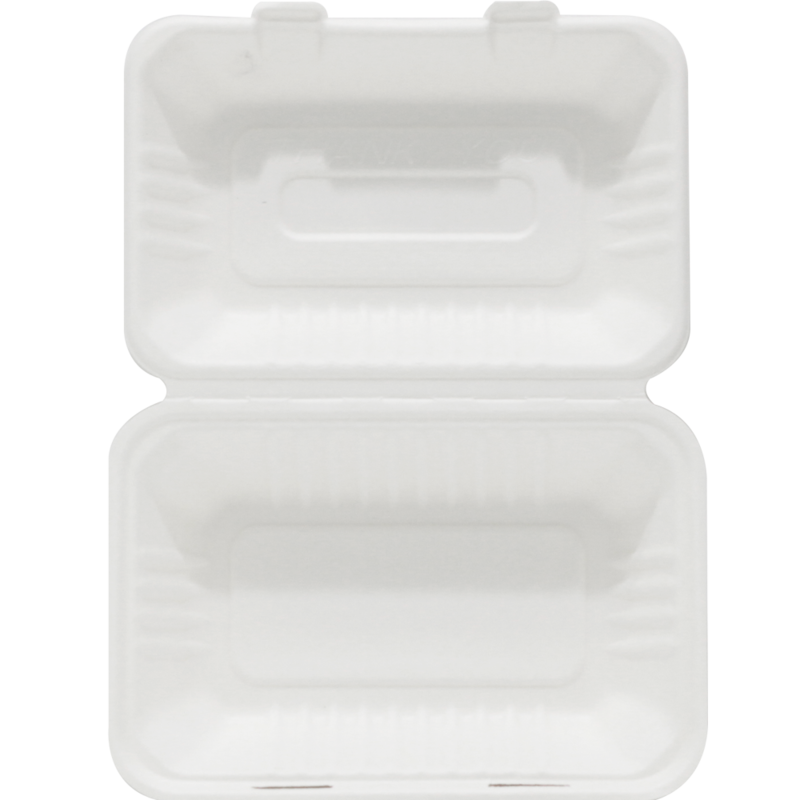 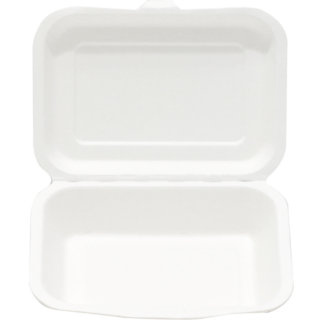 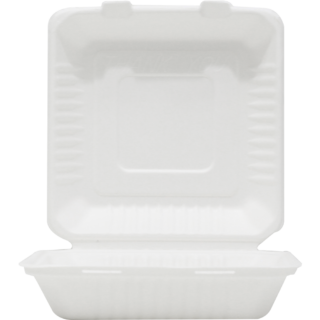 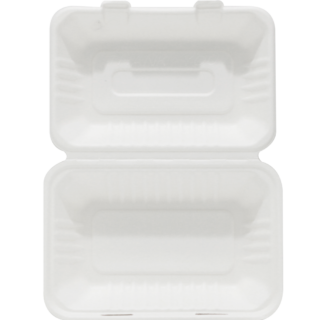 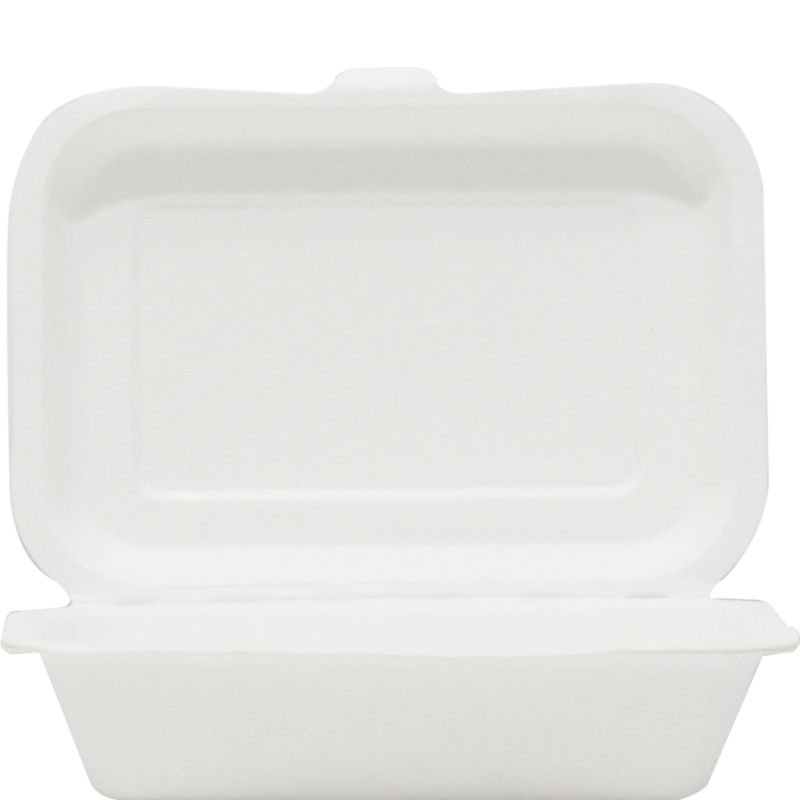 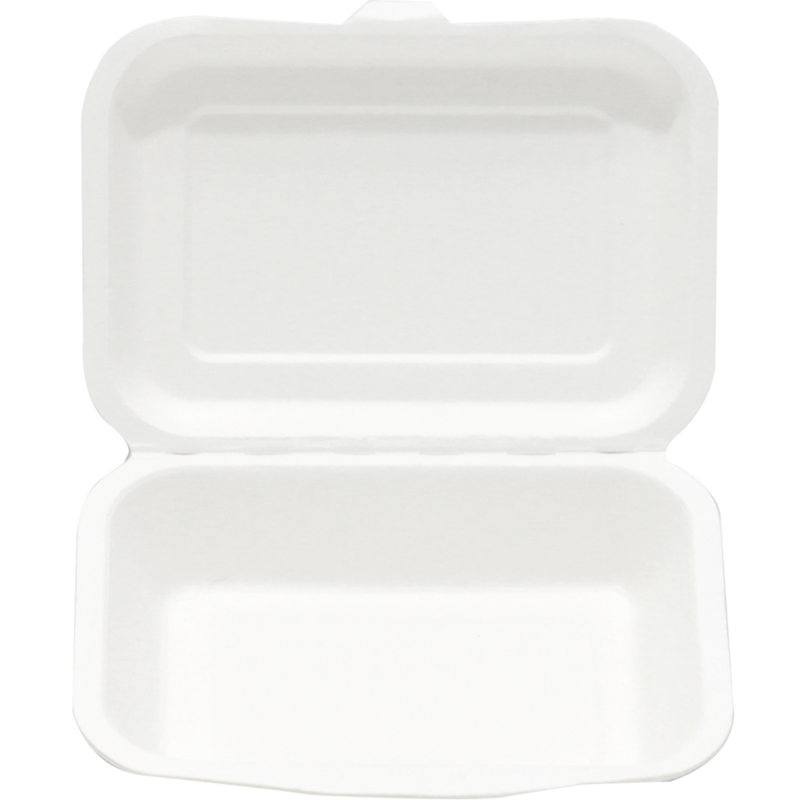 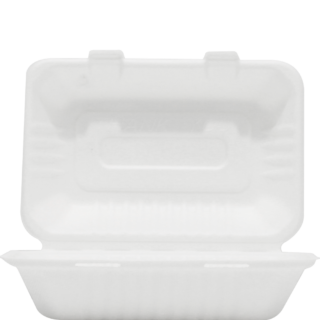 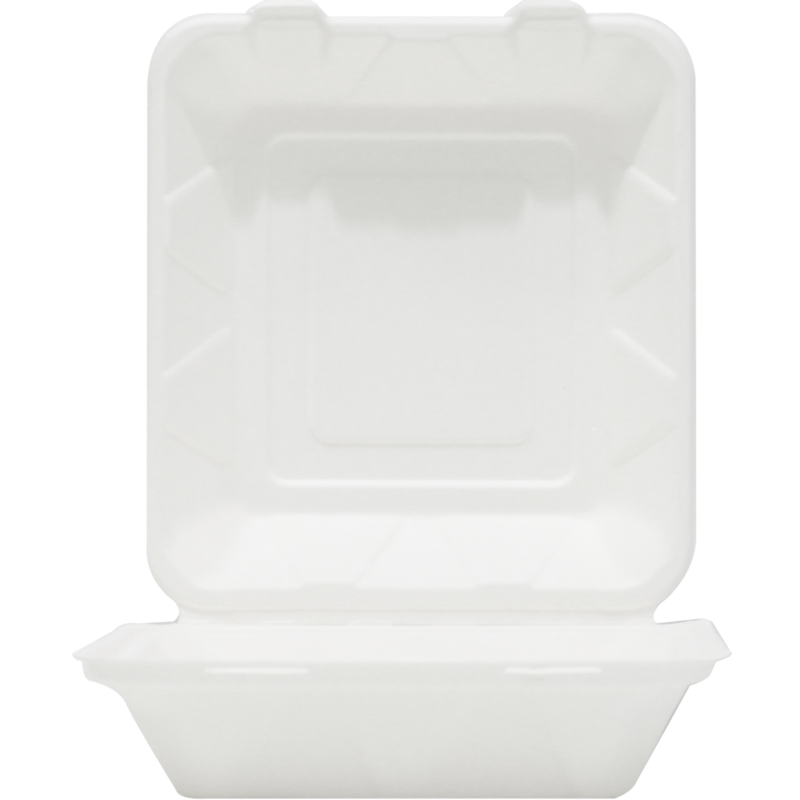 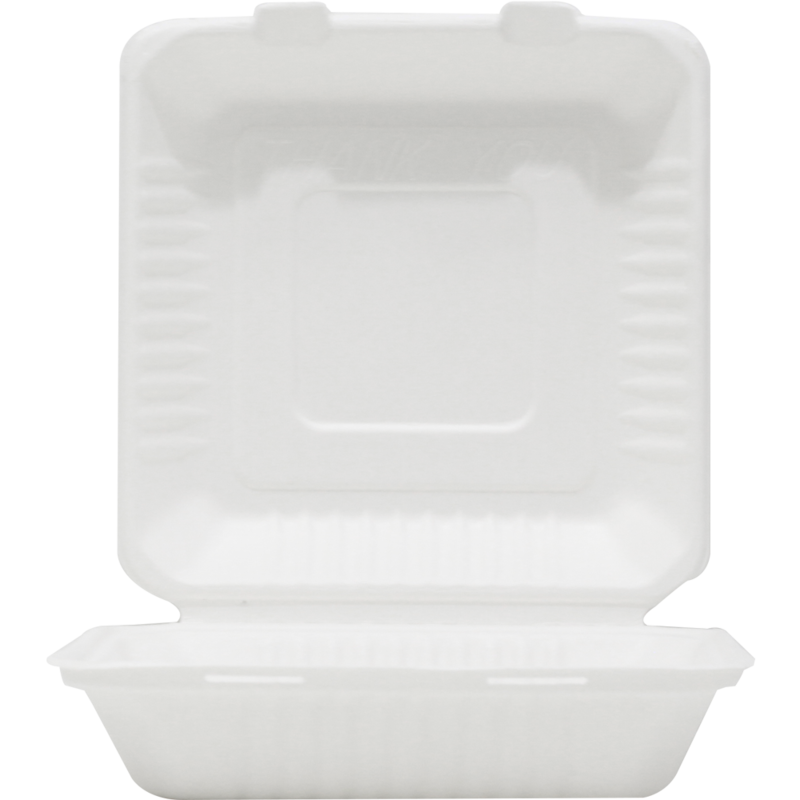 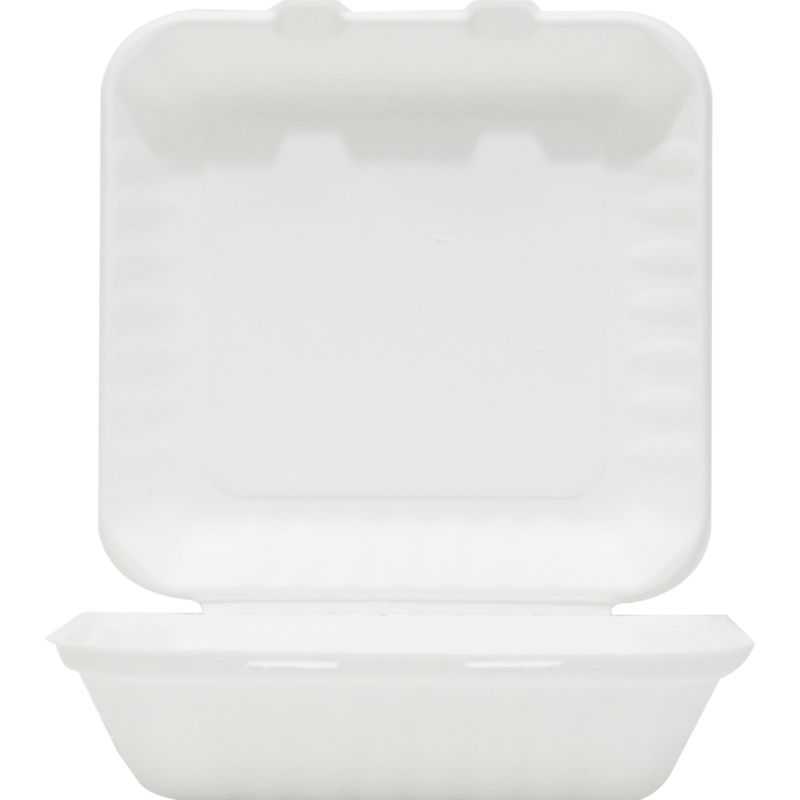 Avani Bio-box is made from bagasse, the dry fibrous residue left after sugarcane stalks have been crushed to extract the juice. 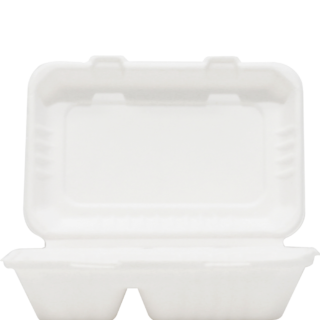 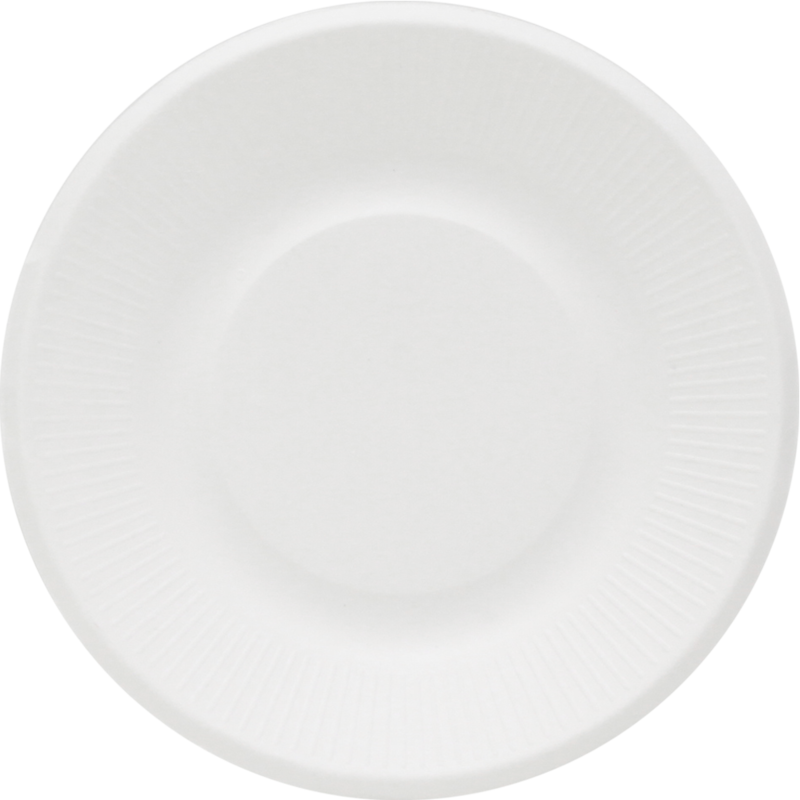 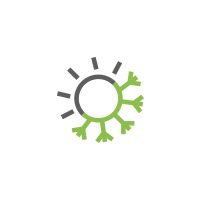 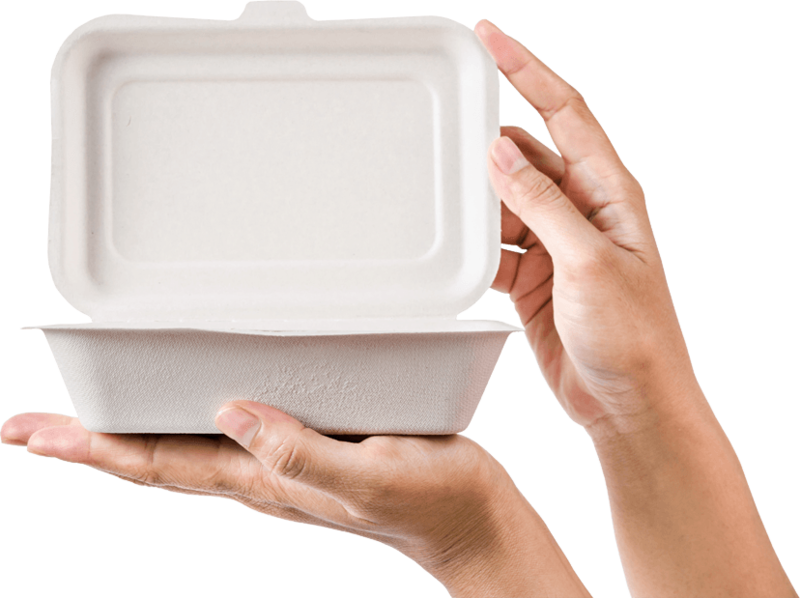 When the fibers already crushed, less energy is required to make bagasse products compared with pulping wood for paper products. 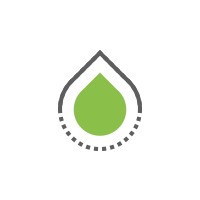 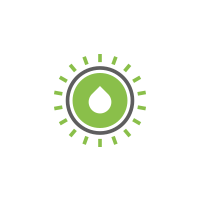 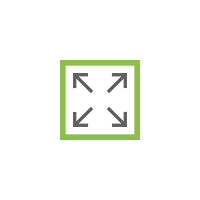 Normally the fibers are burnt as fuel but through our technology we have been able to turn waste into worth. 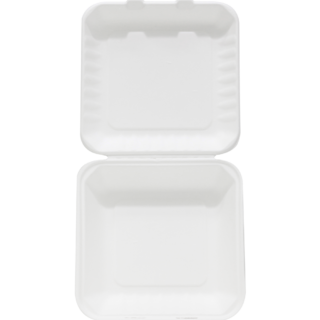 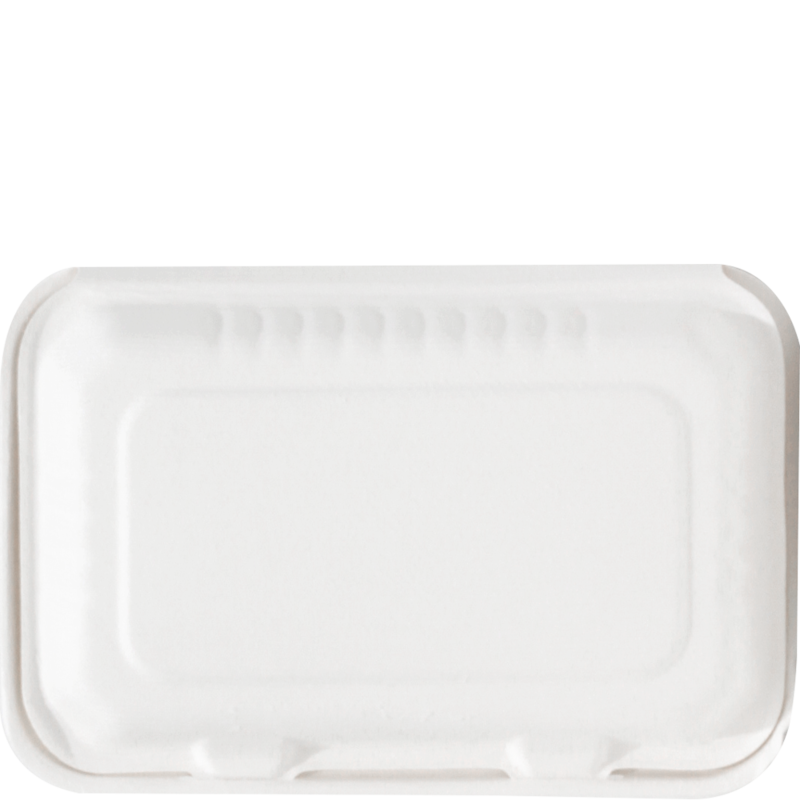 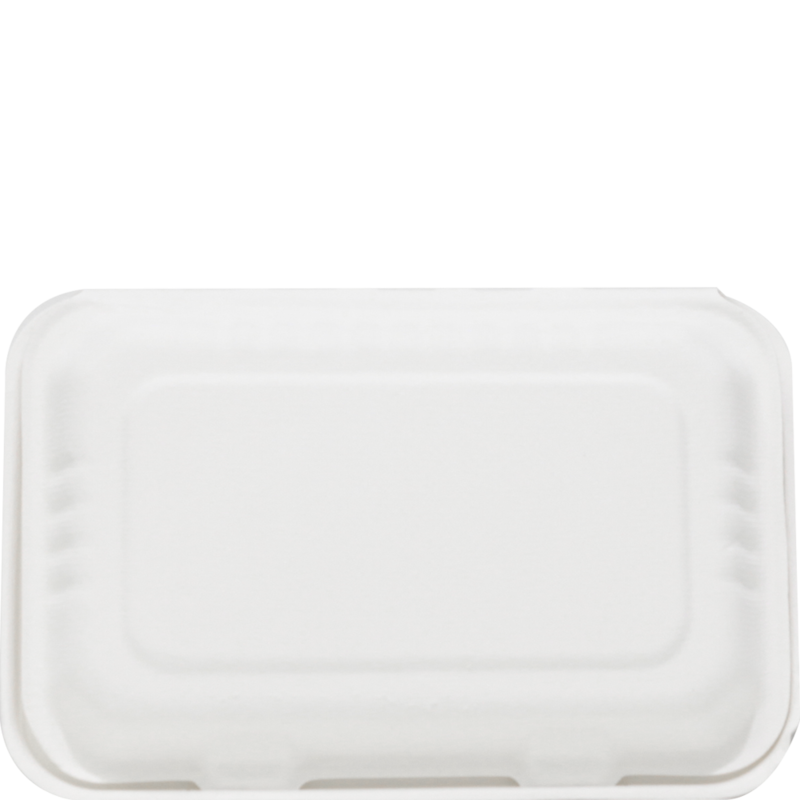 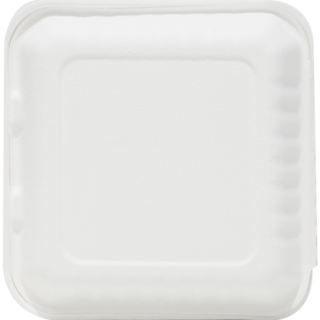 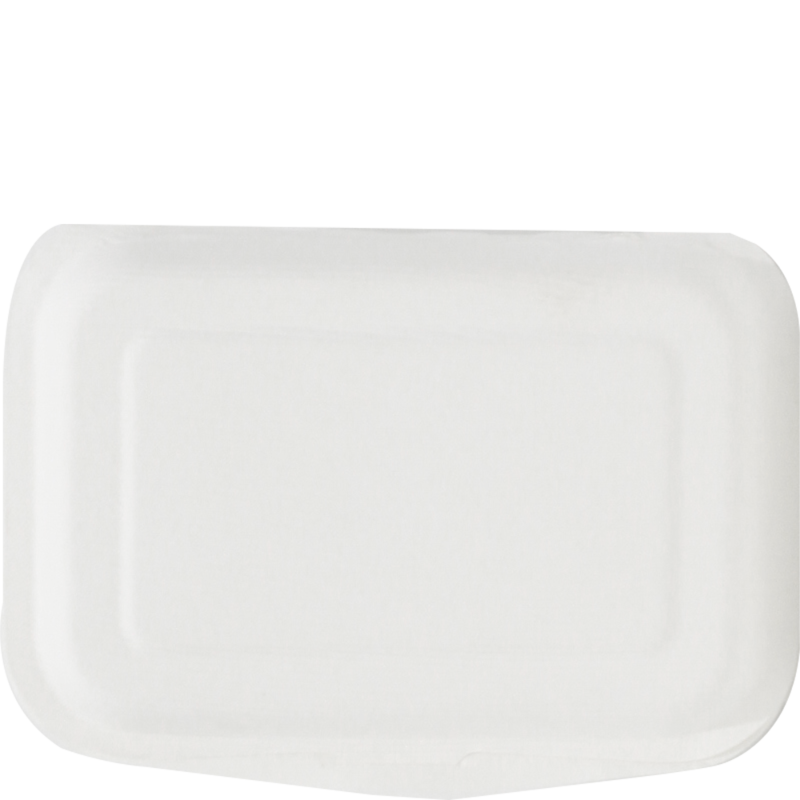 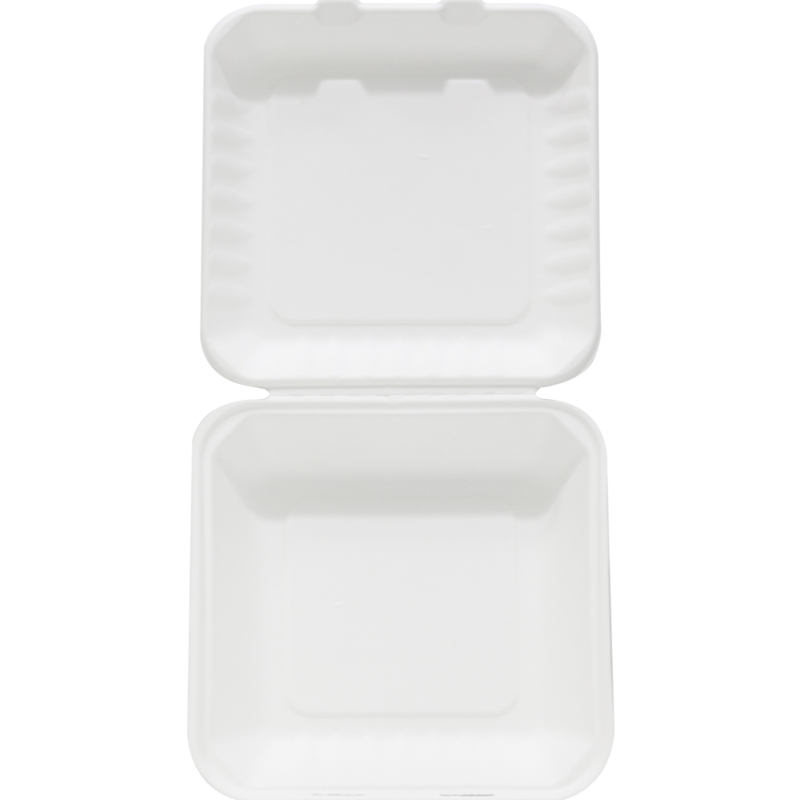 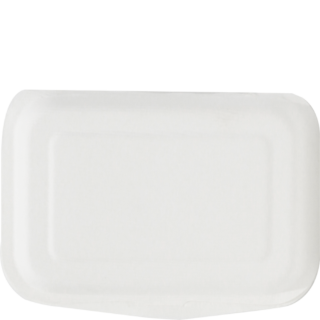 AVANI bio-box is made from bagasse, which is the unused fiber from sugarcane after the juice has been extracted. 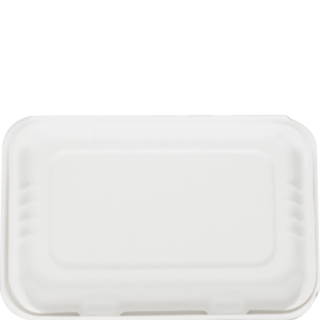 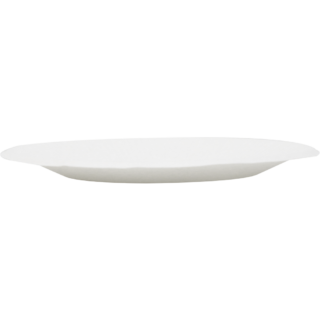 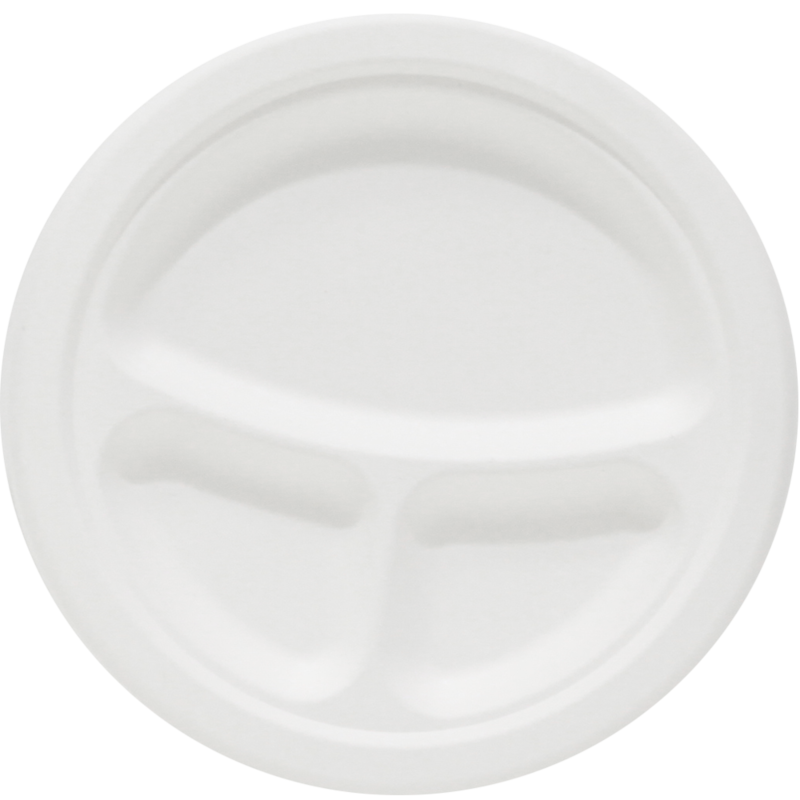 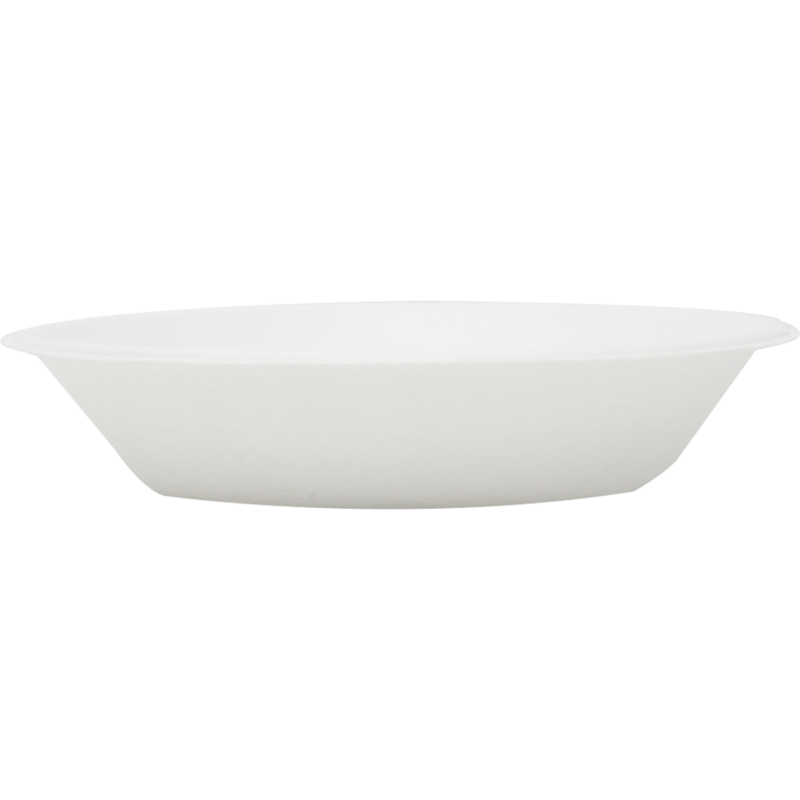 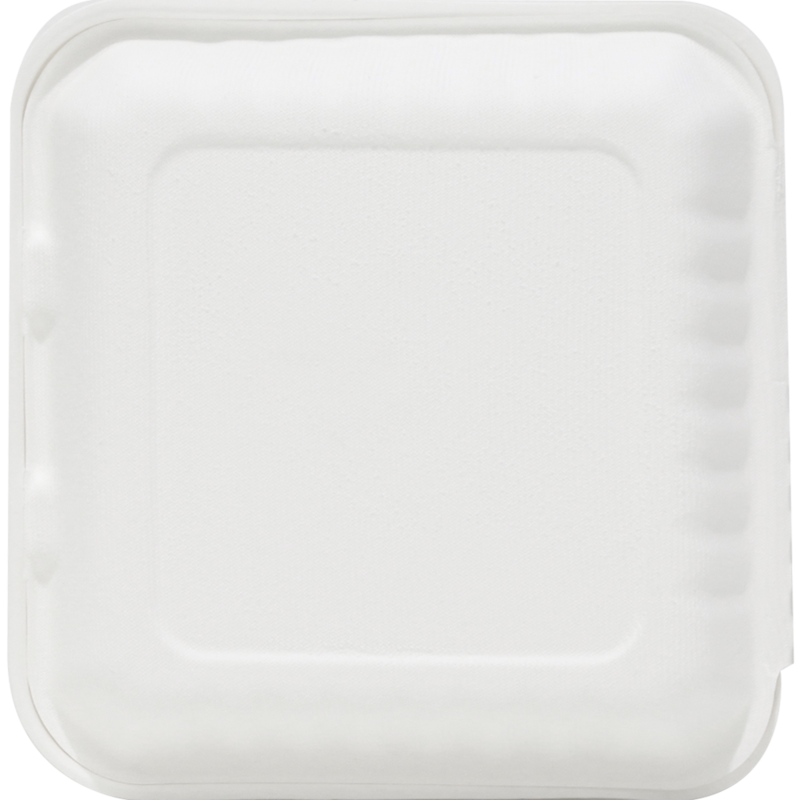 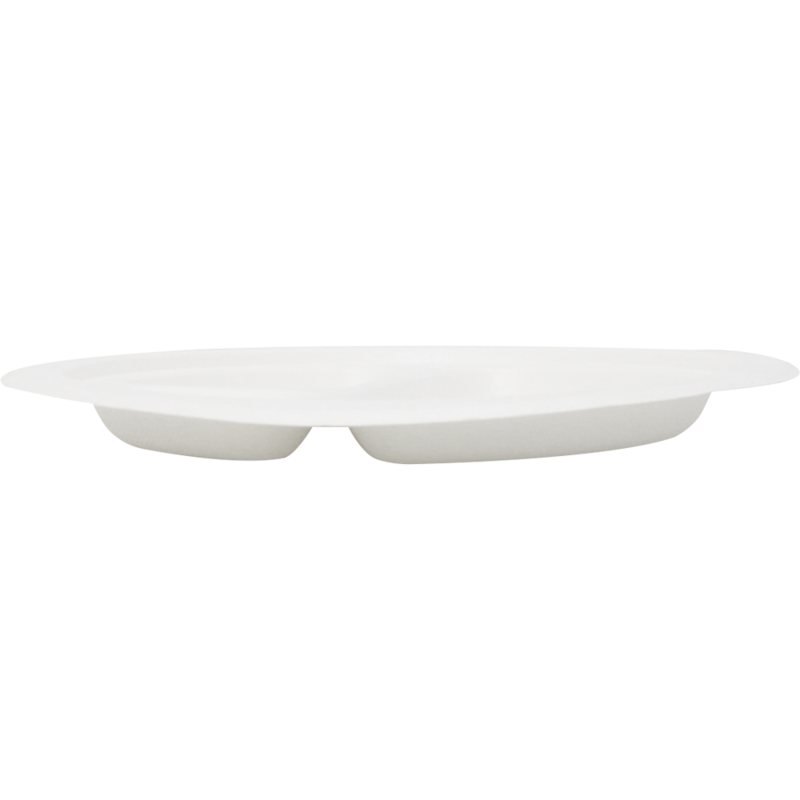 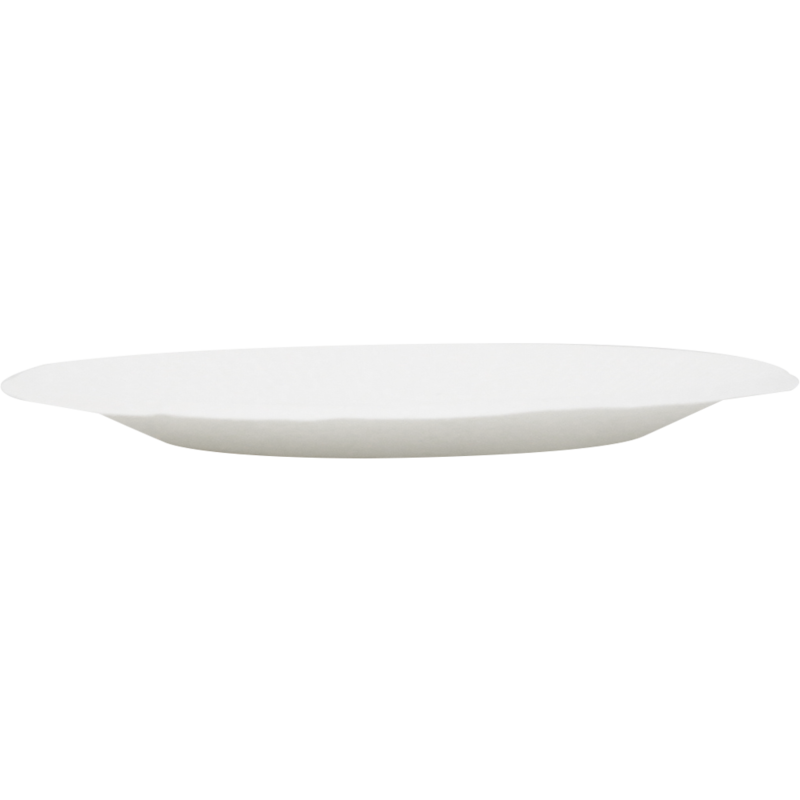 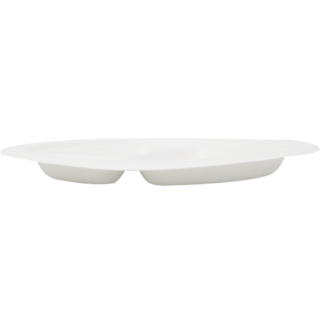 This product has been certified compostable.